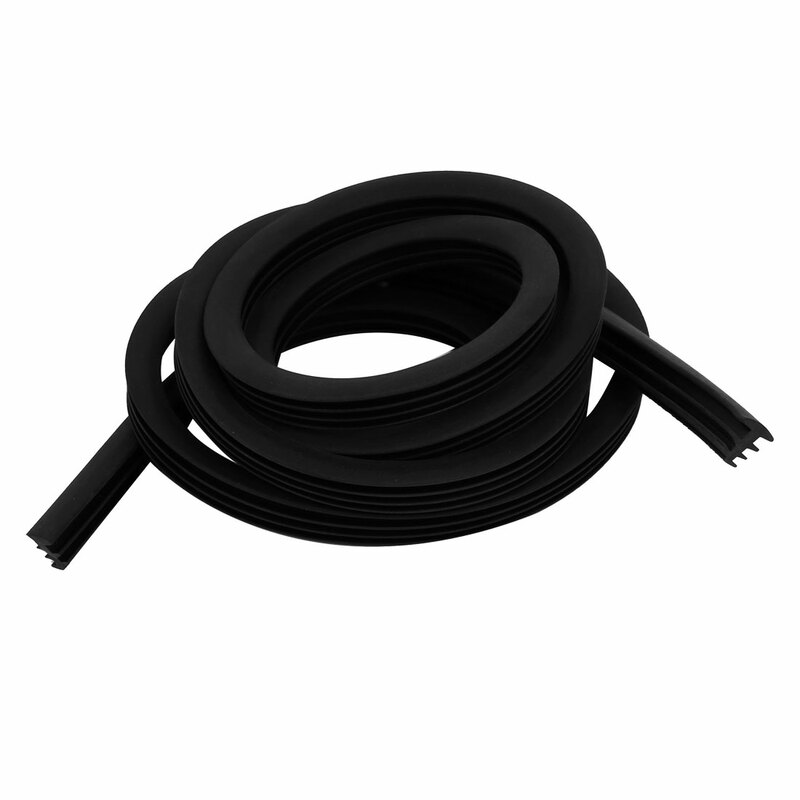 Flexible and durable Grade A EPDM rubber material,the rubber content is 25%. Windproof, reduce the noise, cuttable, easy to install. Suitable Gap Size: 6mm-7mm / 0.24"-0.28"